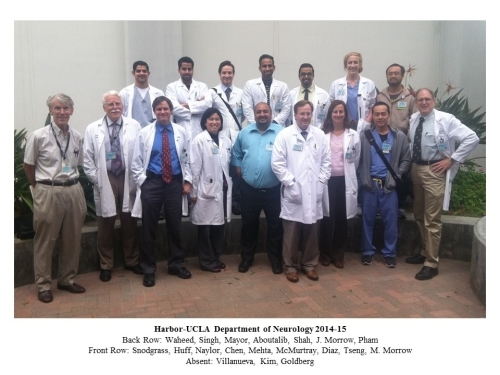 The Department of Neurology at Harbor-UCLA was originally founded in 1963, and the Harbor-UCLA Neurology residency program was founded in 1975. 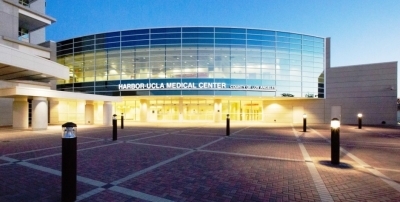 Together, faculty, staff, and trainees uphold the mission of Harbor-UCLA Medical Center which is to provide high quality, cost-effective, patient-centered care through leadership in medical practice, education, and research. Services are provided through an integrated health care system to residents of Los Angeles County regardless of ability to pay. The goal of the neurology residency is to provide physicians with the foundation of a solid neurological background and to train excellent clinical neurologists who understand the nervous system and are able to apply basic knowledge to the clinical evaluation and treatment of patients with neurological disorders. We consider our program to be comprehensive in providing residents with excellent training in patient care and basic neuroscience. Please learn more about our clinics and services. Learn more about the resources for research on Harbor-UCLA’s campus. All applicants are to apply via ERAS. The preliminary review sheet assesses the following information to determine whether an applicant is offered an interview for the residency program.